My name is Raven and I’m here to represent Breakfast Lovers International, a group that I’m sure exists somewhere. Wake Forest is in direct violation of Breakfast Code number one: failure to provide ‘round the clock pancakes. 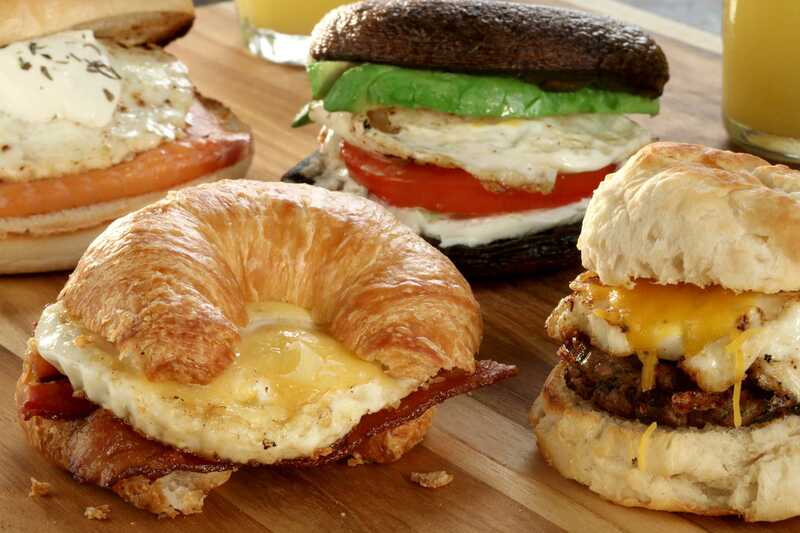 For the trillionth time, Wake Forest should have a 24-hour breakfast restaurant. I’ve said it before, and I’ll say it again: breakfast is the most important meal of the day, so why can’t you have your most important meal at any time of the day? If it were up to me, I’d be having three important meals every day. Pancakes, french toast and waffles. In my opinion, Wake Forest students are being deprived (yes, I said it) of breakfast food. Why have two sub sandwich places, one of which is always opened, when there is only one place to get good pancakes on campus! I love Pit pancakes and I’m very grateful for them, but come on. Breakfast for dinner has always been a luxury to me, and when I’m having a bad day, there is nothing I’d like more than to make up a batch of pancakes. It’s not like you can cook a pancake in your room either. I understand the Res Life rules, and I understand the fire hazard, but if I can’t even make myself pancakes, what am I really doing here? Totally an exaggeration, but you get my point. We breakfast people are feeling left out! Wake Forest has almost every other food genre available to students at the swipe of a Deacon One Card. But breakfast food? Try dragging yourself out of bed before your 9:30 class just to grab a bite of french toast. Let’s be realistic here: not happening. “But what about the waffle makers in the pit?” people ask. Do I even have to explain this one? I tried those waffles once, and I must say, never again. Wake Forest is a great place, and I’m not denying that, but do you know what would make it better? Pancakes, eggs, bacon, french toast, biscuits and waffles around the clock. To the Wake Forest Food Picking committee, I’ll say this: more breakfast food means more expensive meal plans bought by students. More expensive meal plans bought by students means more money in your pockets. More money in your pockets means a happier you. It’s simple science, here! I’m not saying we have to end world hunger, find world peace, or find a cure for any disease. I’m just a girl who wants her breakfast food, and for me, that’s a start.